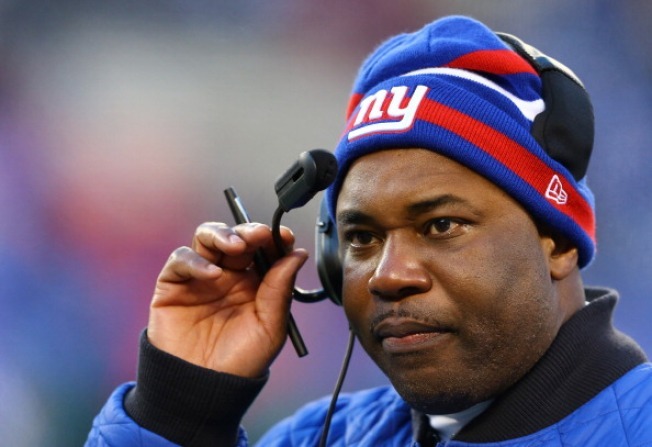 Former New York Giants defensive coordinator Perry Fewell will become the Redskins' defensive backs coach. The Giants fired Fewell, who joined them in 2010, at the end of the season, though they ranked among the NFL's top five in takeaways in each of his five seasons. Coincidentally, Fewell interviewed for Washington's head-coaching position before Jay Gruden ultimately filled it. Fewell will work under new defensive coordinator Joe Barry. Two more coaching vacancies remain on defense: outside linebackers coach and defensive line coach.